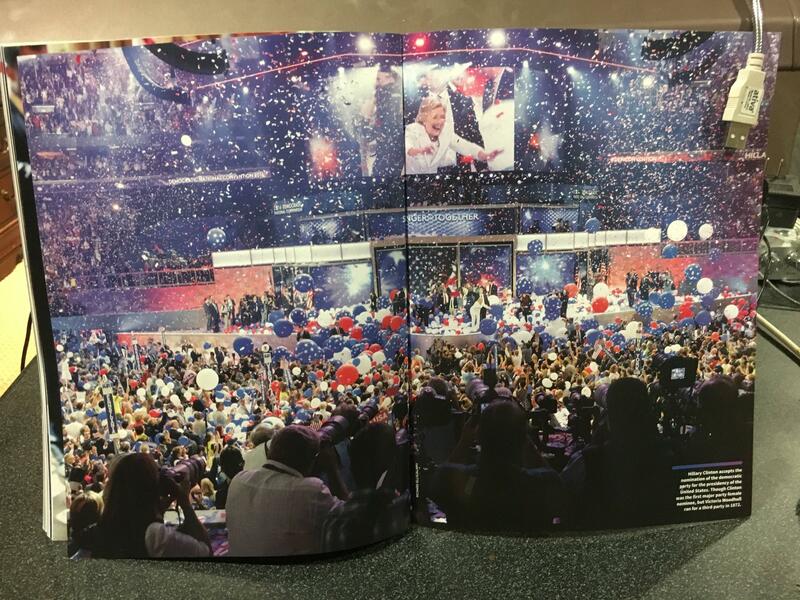 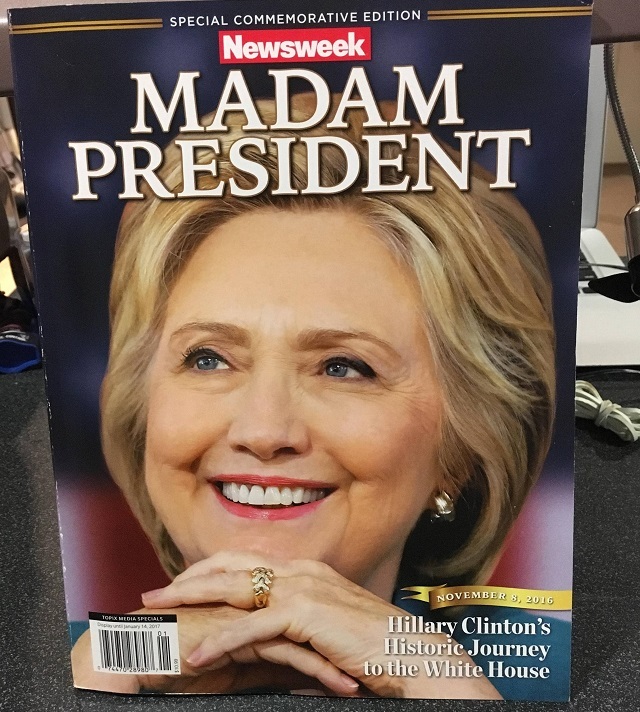 LOL: Recalled 'Madam President' Newsweek Magazine Leaked Online! 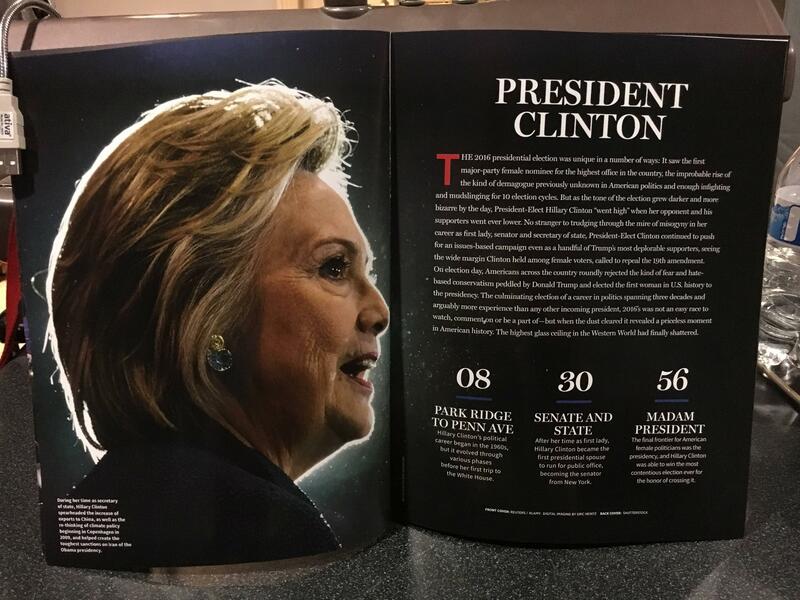 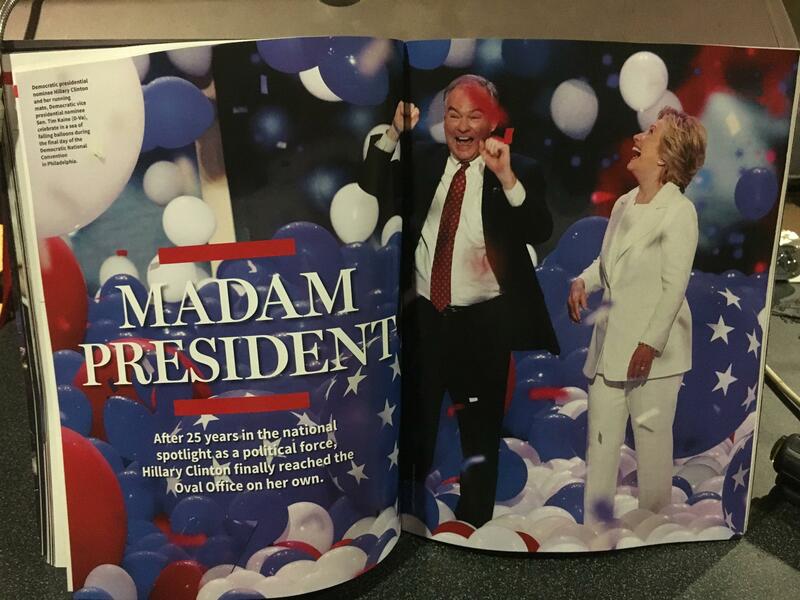 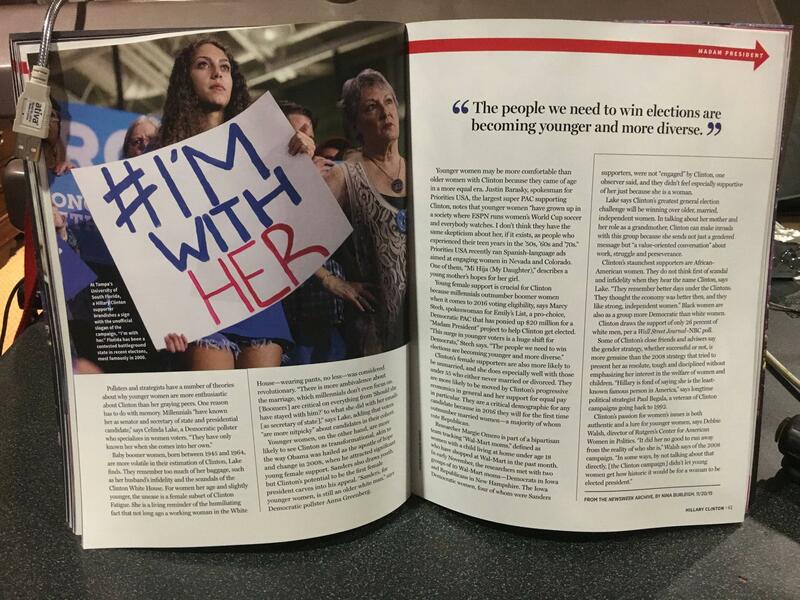 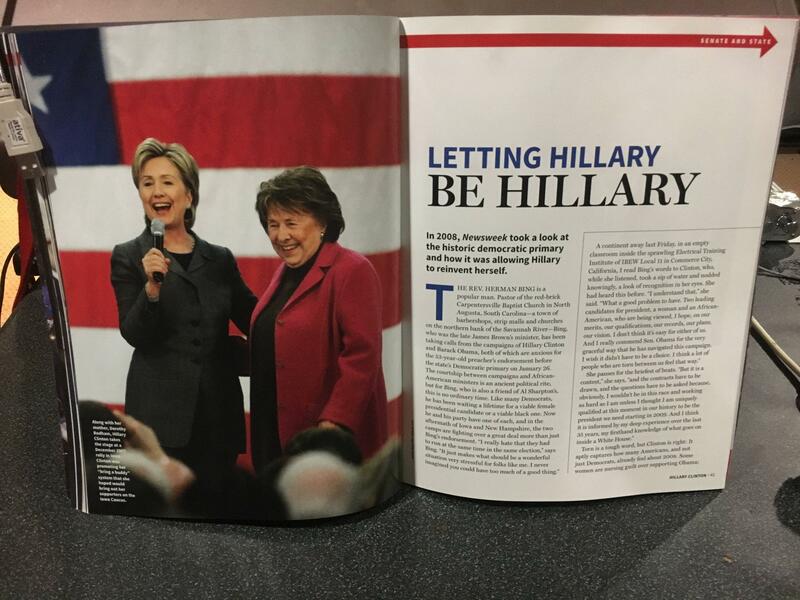 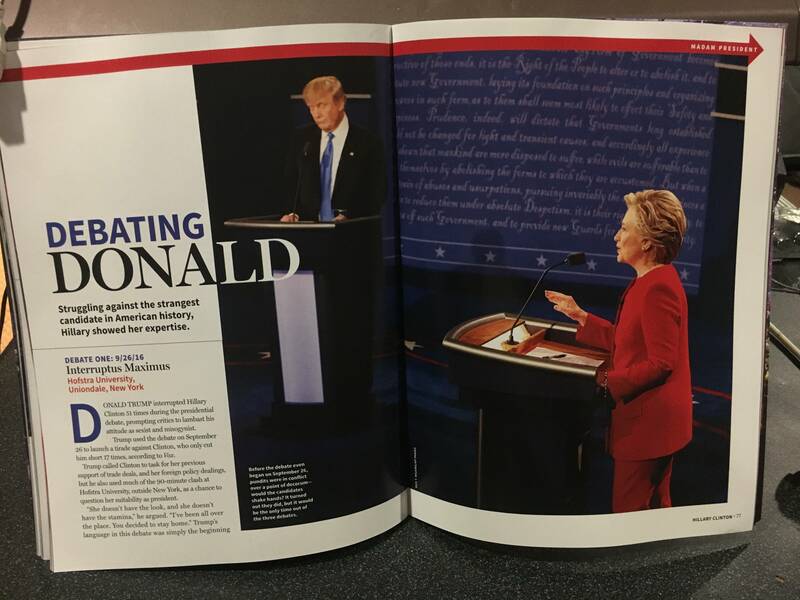 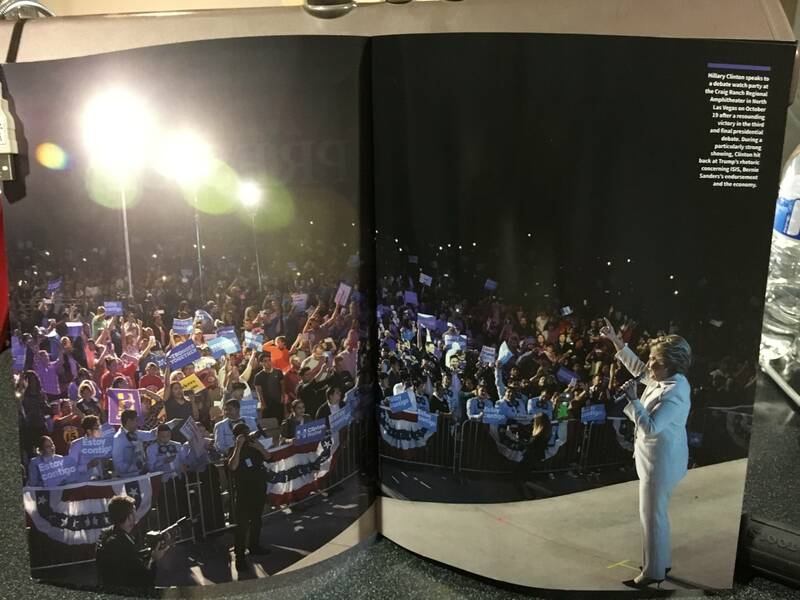 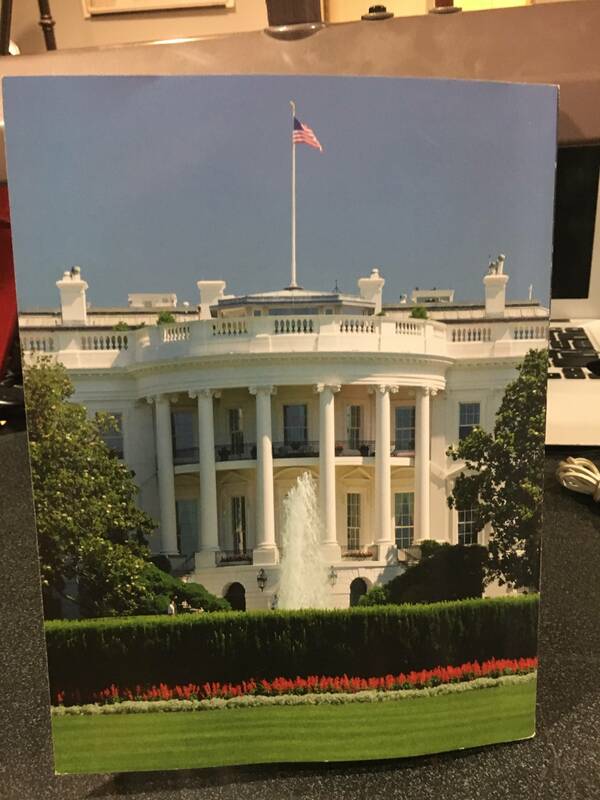 Someone leaked a full copy of Newsweek's recalled "Madam President" magazine -- it's hilarious. 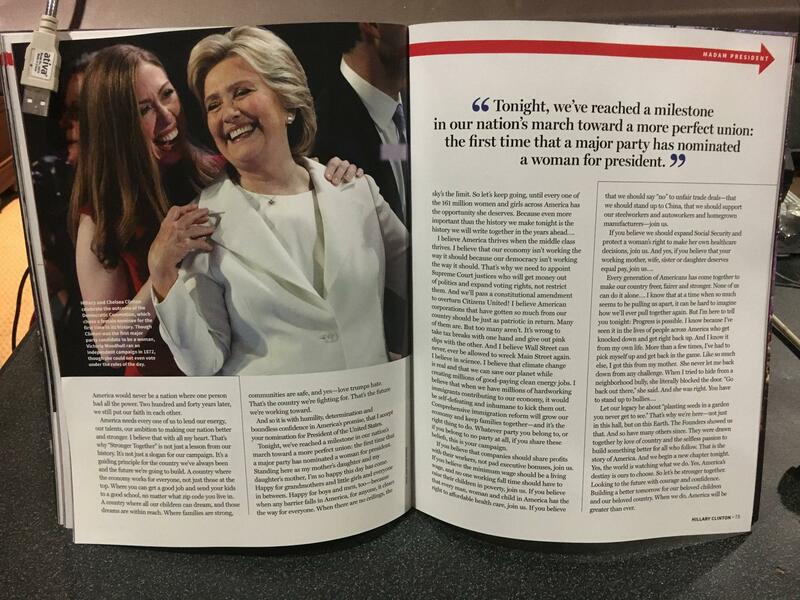 What a perfect example of "fake news."